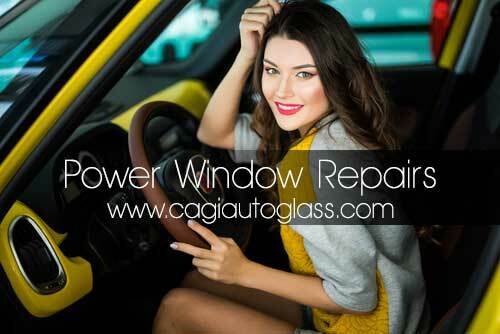 Ready to get your auto power window repairs in Las Vegas the same day at a cheap price. California Auto Glass based in Las Vegas does just that! If you haven’t heard about our company, your missing out on our great specials and professional installation. We are well known for our fast response service and cheap auto power window repairs. Whether you have a malfunction rolling up or down your side windows, or completely broken motor, we will repair it in not time. With a simple call and we will be having our technicians on their way fully equipped. With our over 20,000 auto glass parts including windshields, sunroofs and side windows, we can assist in any emergency need. It is time to get your auto power window repairs get done in Las Vegas. We also service the entire North Las Vegas, Summerlin and Henderson. We fix side door car window repair Las Vegas for any car or truck. Any Model, Make or year. Have you heard about our pricing? Simply give us a call and find out for yourself. Get your auto power window repairs in Las Vegas today! We are open 7 days a week ready to repair your auto power window. Contact us and will be repairing it in no time!